With the strong competition in the market today, any business needs to strengthen its stand in the industry. This can only be done gracefully with the help of effective local marketing plan. There are a lot of things that you need to consider for a business. Especially in an industry where competition is highly evident, one needs to strive and work its way to the top. No matter what type of business you want to be or are already in, goal setting is an integral part of it. Having the right local marketing strategies will help you gain customers. Of course, one thing that your business needs to prosper is your customer. Your capital, plans, expenses and your entire business in general would be useless without the consumers. In addition, with the same marketing plan, you can easily keep old clients. You have to keep the customers coming back after their first visit. It is good news for any business to have clients coming over and visiting their ventures, but it takes a real genius to keep them for a long time. Know what you want. Planning for your business is the best thing you can do to make it work. Your visions and goals will be included in your plans and these will drive you on your way on top of the industry. This serves as your backbone as you go through the competition. Know Your Target Market. Get relevant information about their characteristics, how to reach them and how accessible they are compared to your approaches. If you know which population you need to target, it would then be very easy for you to identify proper techniques to earn the trust of the customers. Maximize your Online Visibility. If your target market is normally seen online, it would be easier if you focus on strengthening your visibility over the internet. Appropriate plans will also help you out with your online visibility. Collaborate with Other Businesses. One way to keep your business visible is through collaboration. Some other bigger businesses are good enough to allow collaborations with other ventures. In this way, your scope will be widened and as well as your audience. It is also a good way to introduce your brand to the public. Maintain your Credibility. It is important that you make your business a highly trusted one and keep it at that level. If possible, strive to make your business as a reliable foundation for everybody. Through this, customers will come to you and treat your business as their source of credible information. 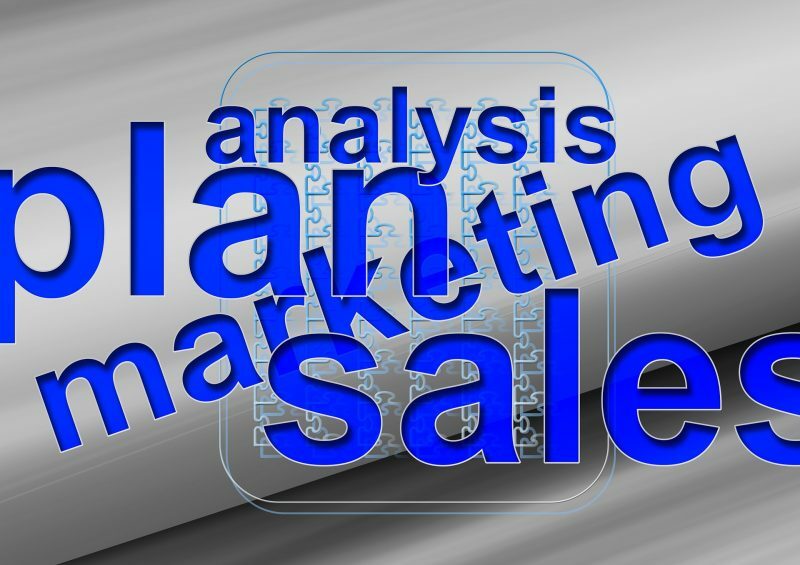 Why Use Local Marketing Plan? The use of Local Marketing Plan may need to be very basic at times, but these are the most effective ways to make your name visible in the industry. The best thing with these plans is that there is no need for huge monetary investment to run the venture. What you needed are the right techniques and alert minds to actually perform excellently in the market. Do you have any questions, objections or contributions? Share your thoughts by leaving a comment. And… don’t forget to share this post with others via Facebook, LinkedIn, Twitter, and what have you.